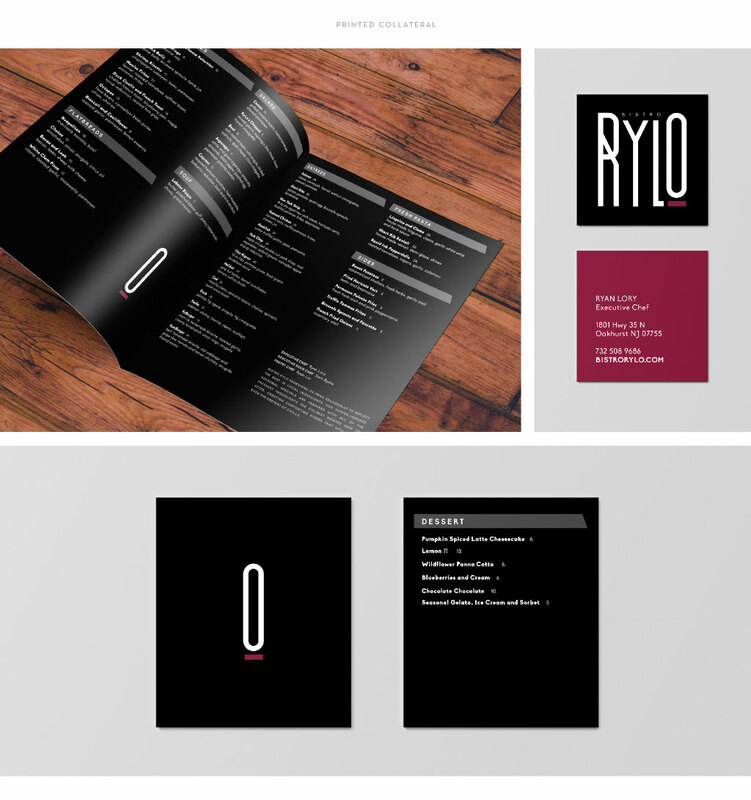 Tasked with creating a unique brand identity, responsive website, and inventive marketing collateral, as well as with the promotion of the grand opening of this new Euro-Mediterranean-inspired restaurant, Bistro Rylo, M studio employed its signature branding strategies as well as a strategic communications campaign to capture the restaurant’s elegance and generate buzz and media attention surrounding its opening. Playing off of the restaurant’s commitment to simple, high-quality ingredients, M studio’s graphic designers used a minimalistic typeface to develop a logo that spoke to the restaurant’s identity. 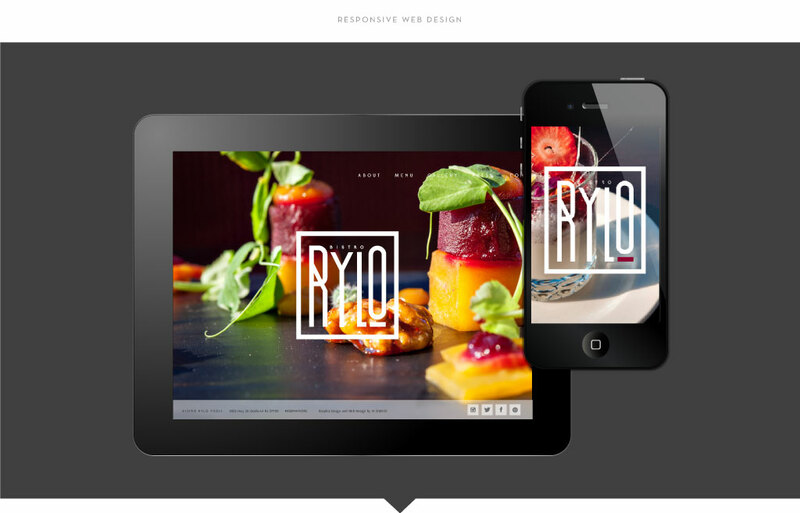 Web design by M studio included an easily navigated website and responsive mobile site driven by visually stunning images taken by M studio’s in-house photographers. Prior to the restaurant’s opening day, M studio’s public relations team informed the press of soft- and grand-opening details and hosted private dinners for media, friends, and family. 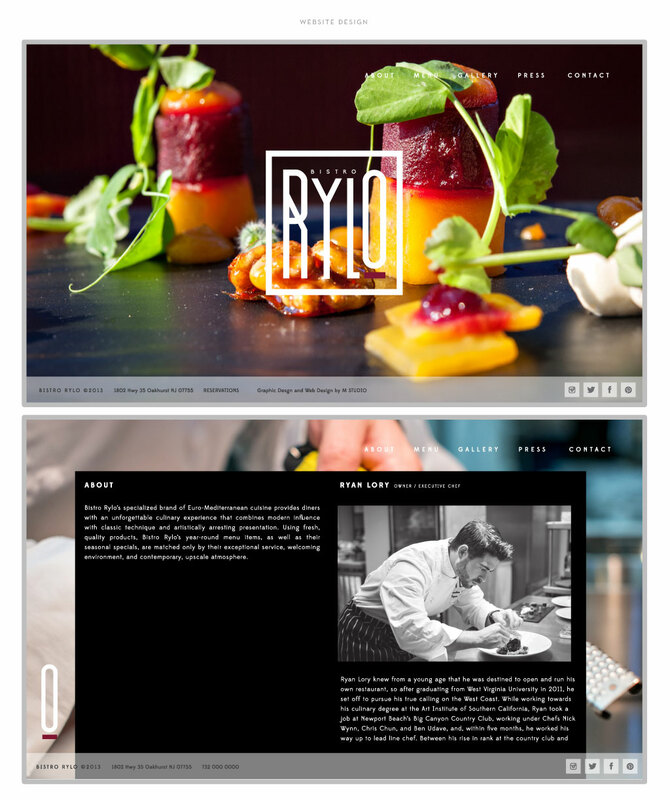 We employed social media management over Bistro Rylo’s Facebook, Instagram, Twitter, and Pinterest accounts and secured press coverage in media outlets including Asbury Park Press, Currents, NJ Monthly, The Coaster, Shore Foodie, Jersey Bites, TheExaminer.com, and other targeted outlets.